Published by almostaghost on June 28, 2011 in almostaghost and mixes. 0 Comments Tags: Bon Iver, Broadcast, Johnny Cash, Joy Division, Life In Mixtape Form, Robert Johnson, Ryan Leslie, The Rolling Stones, The Sea and Cake, U2. Can’t believe I’ve been doing this for 88 days! Have a nice long weekend everyone; I’m going on a short trip. Hope to write some longer posts on the plane! Published by breathmint on January 14, 2011 in mp3 and RIP. 0 Comments Tags: Broadcast. 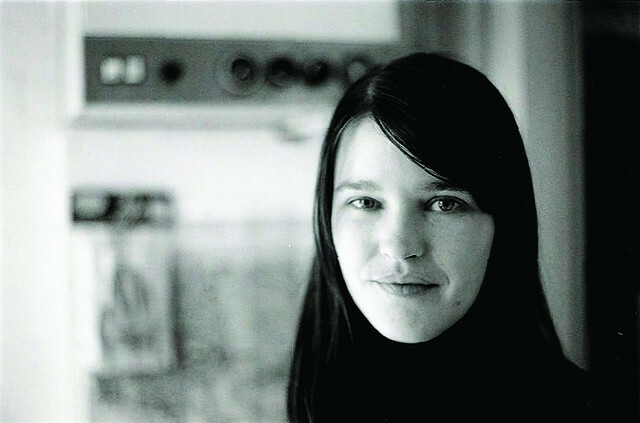 I just found out that Trish Keenan of Broadcast has passed away. As I write these words I am holding back tears at my desk. I ranked Broadcast’s Haha Sound as the 18th best record of 2000-2009 and featured “Lunch Hour Pops” in my parasol mix. You can read their label (Warp) statement here.